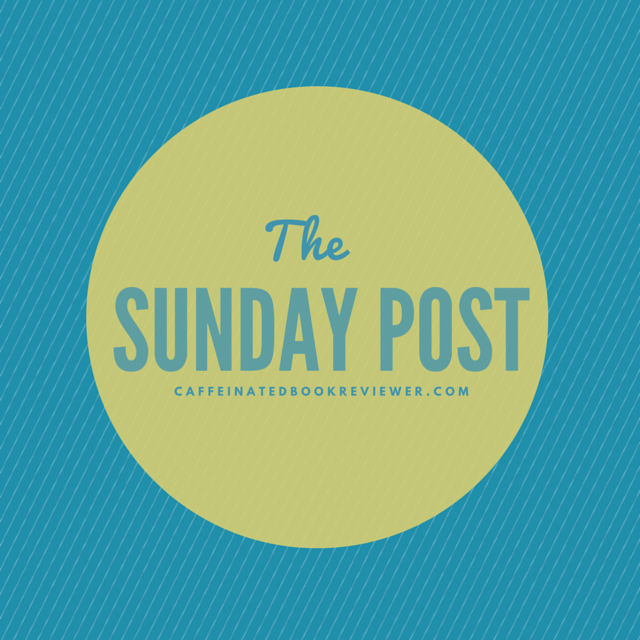 The Caffeinated Book Reviewer created The Sunday Post as a weekly feature for bloggers to review their week. With this feature, you can talk about your latest posts, let your readers know what is coming on the blog, and any other information. Check it out here for more information. Here we are at the second week of January! Last week was a very productive reading week, and this week I hope to make it a very productive blogging week. I am currently playing around with my graphics, so this week may look a little different. In the experimental process! This is a very anticipated debut novel, and it is coming out on Tuesday! 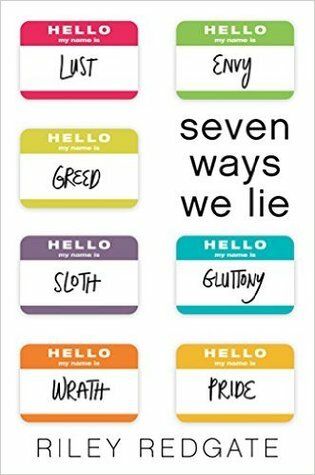 In case you haven’t heard about this book yet, here is the goodreads summary. 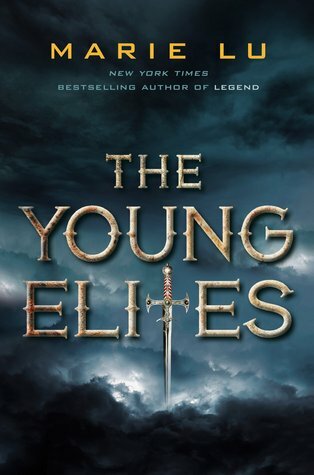 So this book wasn’t bought, but rather acquired from Netgalley! 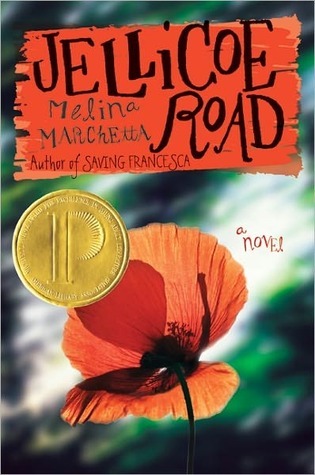 It is one of my first arcs, and I am super excited to read it! Youcan read it March 8, but here is the summary for now. 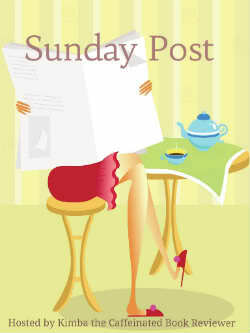 As you can tell, I am playing around with my layout for The Sunday Post. I am trying to add more features to it. I’m not quite done yet, but I like where it is heading. Have a great week! I’m so happy that I got some of my award posts in this week! I believe that I only have one left, so I would call that productive. 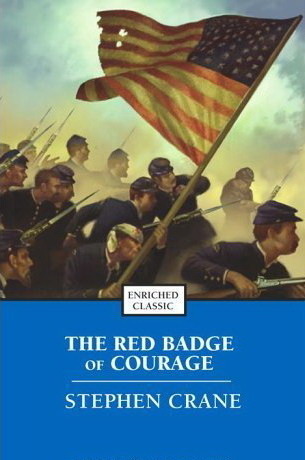 yes, I am still reading this book. Why? Because I want to stretch it as long as possible. 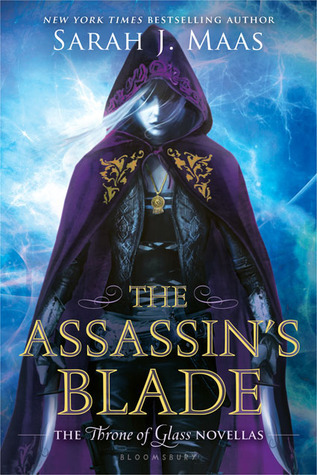 I have been reading it one short story at a time while waiting for Queen of Shadows! I would love to do a read-a-thon one day, but I never have enough time to read as much as needed for the readathon. I really shouldn’t have done that anticipated release post, because now I want them even more!